I've been very busy lately. This month was a very stressful month. Work was busy, I was trying to keep up with the blog, processing my passport and finding an apartment. A couple weeks ago I finally found one and couldn't be more excited. So I decided to pick out a new headboard. 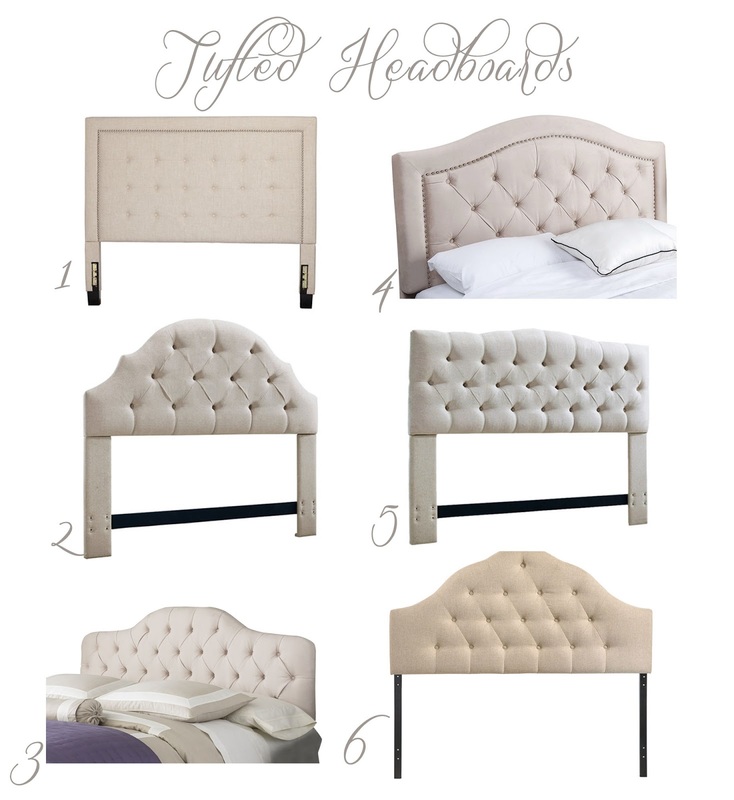 I've always wanted a tufted headboard. Well actually I want my furnitures tufted. So I guess headboard is a good start. I picked out #5. It is linen which makes it very easy to clean and gives you that comfy, laid back look. I wanted to share it with you guys. Especially with such an affordable price like these. I hope everyone had a great weekend! I'll be moving into the new place next weekend!